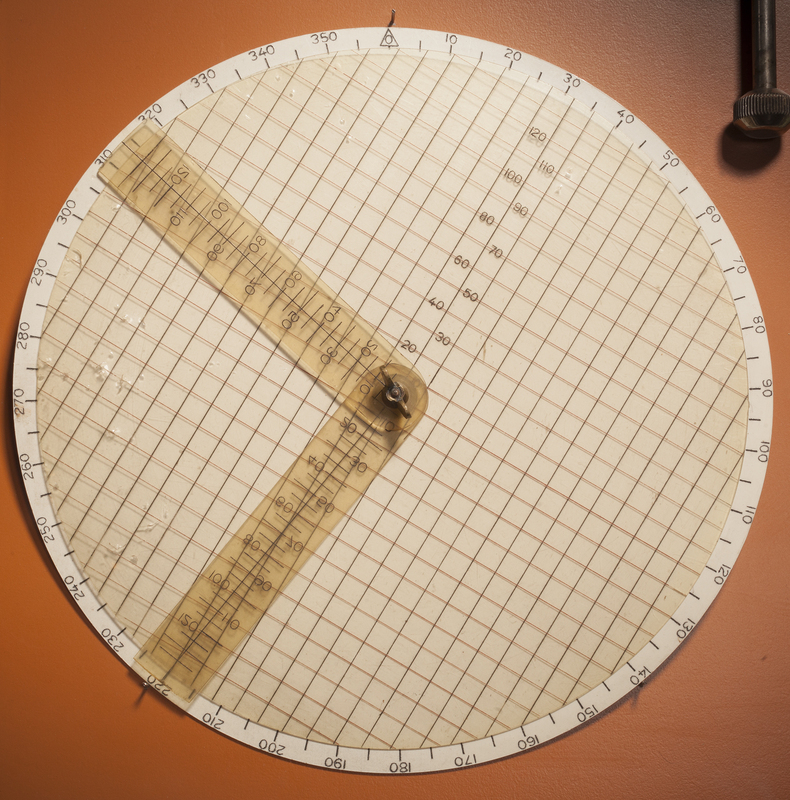 Ensign H. C. Rodd used this for navigation during NC-4’s transatlantic flight. Photo by Eric Long, Smithsonian National Air and Space Museum (NASM 2014-04353). Find out more about Course and Position Plotter.